1 What is Uneven skin tone? What is Uneven skin tone? Whether you are young or old, a man or a woman, everybody wants to have a healthy and good looking skin and a fresh appearance. 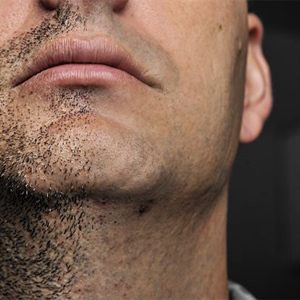 Irregular skin tan may be the result of various effects, infections or systemic illnesses. Often, the cause of uneven skin tone is a condition called hyperpigmentation, which is actually overproduction of melanin. Melanin pigment is responsible for the color of the hair and skin and, moreover, has a protective effect on the skin from harmful ultraviolet rays of the sun. When melanin is produced in normal amounts, this usually reflects well on the body and the appearance, but when overproduction occurs, the skin is unevenly colored and dark spots and unevenness occur. The reasons for the increased production of melanin may be various – too much sun exposure, hormonal changes or impaired skin integrity. There are numerous skin care products designed to even the complexion and improve the skin tone but they are not always affordable and sometimes prove ineffective or unsuitable for the more sensitive skin. For all those who have uneven skin tone and want to try something natural and affordable. 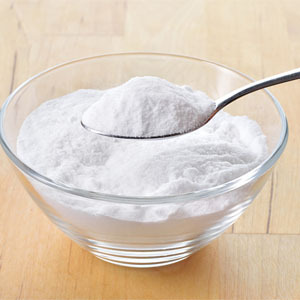 Baking soda is present in many home-made recipes for health and beauty. It has natural exfoliating properties and gently cleanses dry and peeling skin as well as yellow-brown spots on it that have occurred as a result of sun exposure or previous injuries. 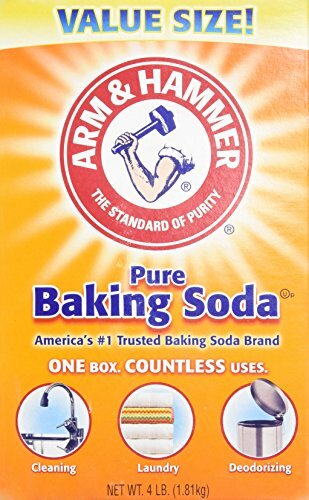 Take one teaspoon of baking soda, mix it with some water to form a paste. You can use organic rose water. Apply the mixture on your face, massage gently with your fingertips and leave it for a few minutes. Massage for 2-3 minutes and then wash your face with lukewarm water. You can repeat the procedure several times a week. 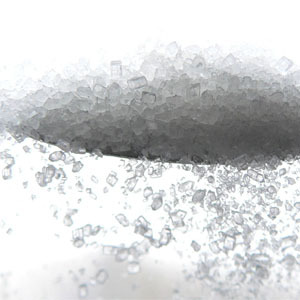 Sugar is a good exfoliating agent because it gently removes the dead scaly skin to find the younger and even- tanned skin underneath the dead cells. You can prepare homemade sugar paste by mixing a quarter cup of sugar with very little water. Add a scoop of your daily face cream or a little olive oil and mix well. With the resulting mixture, rub the face or other parts of the body (often elbows, knees) where the skin pigment is damaged. After exfoliating the skin, wash the sugar preparation with warm water. 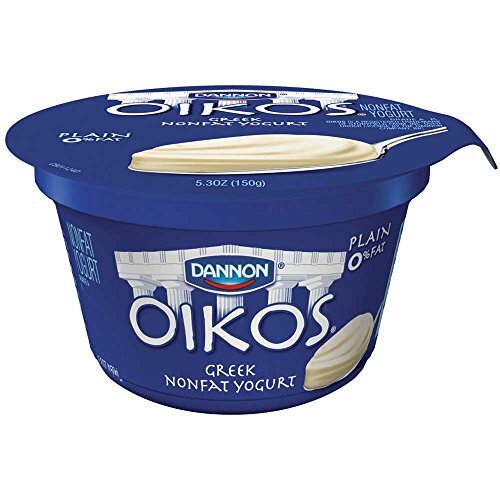 Yogurt is a great natural remedy for toning the skin and providing it with a radiant appearance. It contains natural bleaching agents that not only exfoliate the skin but also help to improve skin tone and eliminate the uneven pigmentation and scarring. Take one tablespoon natural yogurt (No colorants or additives). Add a teaspoon of water and mix well. Apply the entire face and neck and allow it to dry for 20-30 minutes. Wash with lukewarm water. You apply the mask 4-5 times a week. Milk powder, just like yogurt, contains bleaching agents and is often used for the preparation of masks against uneven tanning of the skin. 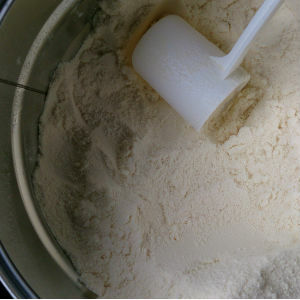 Take a teaspoon of milk powder and mix it with ‘normal’ milk to form a thick paste. Apply on face and neck and wait for it to dry completely. Then, apply some moisturizer on your hands and start massaging gently with your fingertips. Rinse with lukewarm water. Apply four times a week to get rid of the uneven tan. Makes approximately 53 servings of 8-fluid ounces of fortified milk beverage. 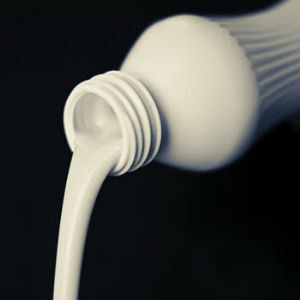 Milk is a natural bleaching agent and has the ability to soften the skin. Regular umse of milk will help get rid of scars, uneven pigmentation, spots or pimples. In fact, goat milk has the closest pH to that of the human skin and is preferable before any other type of milk. It is good to use raw milk (that has not been pasteurized). Take 2 tablespoons of it and use a cotton swab to apply it on your face and neck. Leave for 20 minutes and wash with lukewarm water. Repeat the procedure 4 times a week. Another option to use raw milk is to mix a couple of tablespoons of milk with one teaspoon of honey, half a teaspoon of olive or coconut oil. Mix the ingredients well and use the mixture as a facial cleanser. Wash your face and dry it carefully. This mask has a very gentle action and can be applied every day. 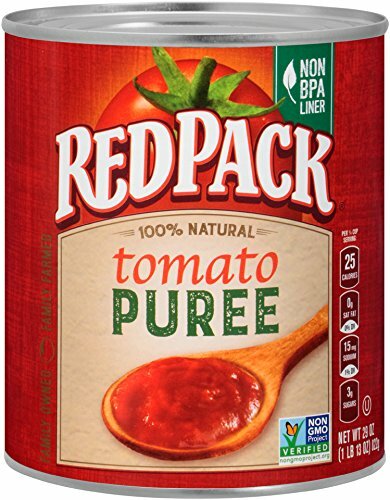 Tomatoes are known for the benefits they provide to the skin. Among the beneficial effects are balancing the pH of the skin, firming the pores, treating burns, reducing the irritation, treating acne and, of course, improving the skin tone. Along with the rich content of vitamin A and vitamin C, tomatoes contain lycopene, which is an excellent antioxidant that protects cells from the harmful effects of free radicals in the body. 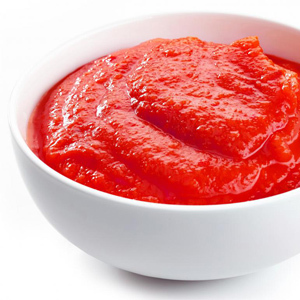 When applied on the skin, the tomatoes will reduce the irritations and will even the complexion. Grate half a tomato and use a cotton pad to gently rub the skin. Wait about 15 minutes for the beneficial substances to penetrate the skin. Wash your face with cold water in order to tighten the pores. If you can apply this mask twice a day, you will notice a remarkable change in the skin complexion within no longer than a week. No Artificial Colors, Flavors, Preservatives. No added salt. 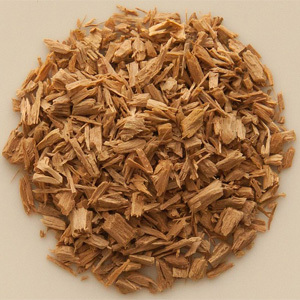 Sandalwood has been one of the most popular beauty remedy in India for centuries and one of Ayurveda’s most commonly used herbs. To prepare a sandalwood home mask for evening the skin tone, you need one teaspoon of sandalwood powder. Put it in a bowl and add some liquid (milk, honey, water, rose water, almond milk) to form a paste. Once you get a smooth paste, apply it on your face. This paste will dry quickly, but you should leave it for at least 30 minutes before washing your face. After washing it with warm water, you should dry it with gentle tapping motions. The mask may leave your skin a bit yellowish after you have washed it off but you shouldn’t worry – the yellow residue will fade quickly and your skin will remain beautiful. Use this mask three times a week and notice a significant improvement in your complexion. 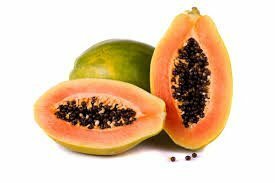 Papaya is one of the most exceptional gifts nature has given us when it comes to beautiful skin. 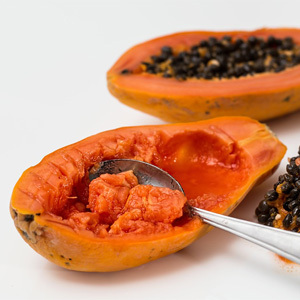 The high content of vitamin A in papaya is the cause of the powerful antioxidant action. In addition, it contains papain – an enzyme that breaks down inactive proteins and dead skin cells. This exfoliates the skin and gives it a fresh and youthful look. Papa is extremely effective for skin tanning if used several times a week. To use papaya as a remedy to improve the complexion, you need to first remove the peel of the fruit. You can enjoy the taste of the fruit and rub the peel on the skin surface (with the inside applied to the face). Wait 5 minutes and then wash your face with water. Note: If leave the papaya peel for a longer period of time, it may result in drying or irritation if you have more sensitive skin. 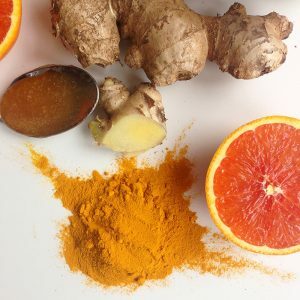 The combination of these ingredients is unbelievably effective for evening the skin color, reducing the pore size, acne treatment, and skin health improvement. 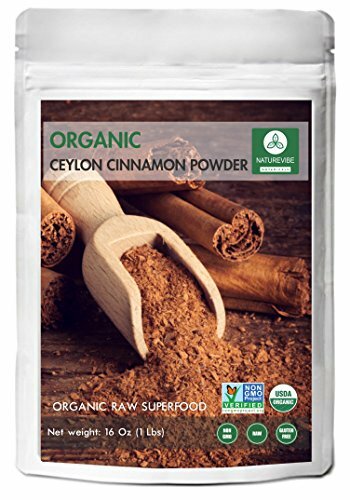 Cinnamon contains many antioxidant properties that prevent damage to healthy skin cells. 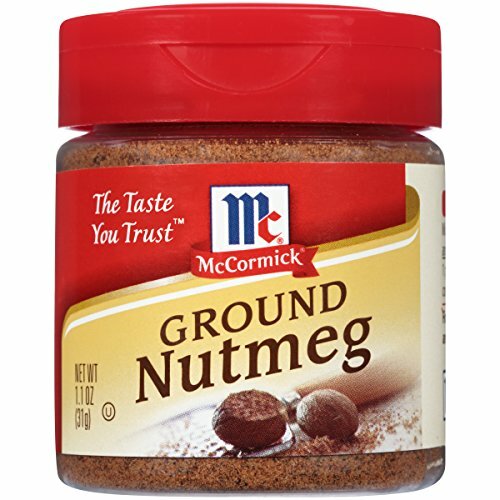 The nutmeg has great influence on acne scars and acts as an anti-inflammatory agent. Honey improves the overall health of the skin and absorbs unnecessary impurities in the skin while helping the detoxification process. Lemon helps build collagen and removes excess skin pigmentation due to sun exposure or acne. 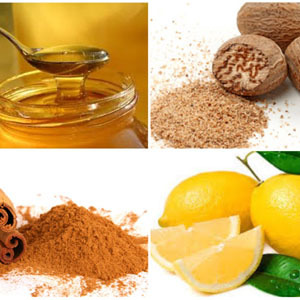 A mask made of these natural ingredients will return the smoothness and radiant look of the skin. To prepare this mask, you need half a teaspoon cinnamon, half a teaspoon nutmeg, one teaspoon raw honey, and two tablespoons fresh lemon juice. Mix all the ingredients together to until they form a thick paste and apply it directly to your facial skin. Allow the mask to stand for 30 minutes. At first, you may experience a warming sensation, but this effect will fade after the first 5 minutes. Wash your face with warm water. Apply twice a week and you will notice a great improvement in your skin tone. 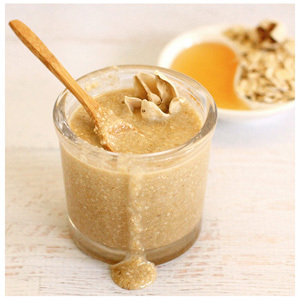 Oatmeal is an incredible skin scrub and a containing ingredient in a number of commercial exfoliants. It has the ability to dissolve the dirt and dead cells of the skin, resulting in a smoother skin surface and a visibly clearer complexion. 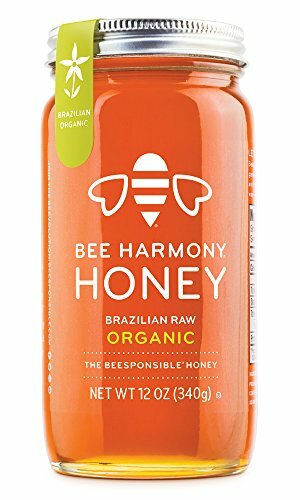 In addition, the honey adds an antibacterial effect to the mixture, which is extremely beneficial in the presence of acne, pimples, and irritations. E.g. you can use Manuka honey since it has extremely strong antibacterial properties. Preparing the mixture of honey and oatmeal is extremely easy. You need a 3-4 tablespoons oatmeal and 3 tablespoons honey. Your goal is to obtain a thick, sticky mixture that is evenly distributed over the facial skin. Leave the mask for about 5 minutes and then massage gently with your fingertips. Rinse with warm water and apply your favorite moisturizing cream. In a couple days you will notice a significant difference in the skin smoothness and the improvement of the complexion. Citric acid, which is available in lemons is a natural remedy against excessive pigmentation of the skin. 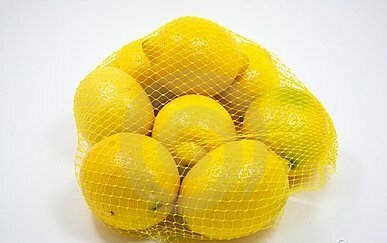 In addition, lemons contain a rich amount of vitamin C, which also improves the appearance and gives a healthy appearance of the skin. Using lemon juice as a tan improving agent is easy. 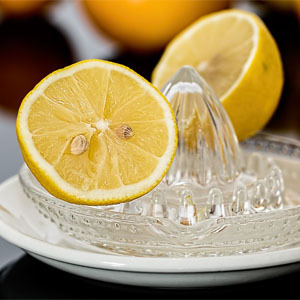 Simply squeeze the lemon juice and apply a cotton swab directly onto the skin. Let it dry and then rinse with warm water. Wash your skin as usual and then apply a moisturizer or sunscreen. If you have sensitive skin, you can dilute the lemon juice with a little amount of water. Aloe vera can alleviate hyperpigmentation and restore your skin’s original colour. Hyperpigmentation is one of the main causes of uneven skin tone. Also, the cooling effect of aloe vera helps regenerate new cells and rebuild damaged tissue, which is important for healthy skin. Squeeze the juice from grated beetroot. Add 2 tbsp green tea water. Add 2 tbsp aloe vera gel. Apply gel on your skin. Massage until the gel have been absorbed. Wash it off and apply moisturizer. Treat yourself to a massage once a day, either in the morning or at night before you go to sleep. Leave it for 15 minutes. Keeping in the refrigerator will help it last longer. If smell strange at any point, throw it out. Orange juice is rich in Vitamin C, has bleeching properties and is good as exfoliator since it can kill the dead cells. The anti-inflammatory properties of turmeric work on your pores and calm the skin. It also has antiseptic qualities. 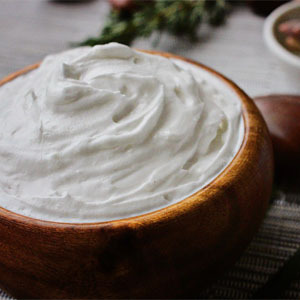 These two ingredients mixed in a paste can do miracles for your skin complexion. Take a pinch of turmeric powder and mix it with 2 tablespoons of the orange juice, thus creating a thick paste. (If you are interested in covering a larger area of skin, equally multiply the amount of each ingredient). Cover the area of your skin you want to treat with the paste right before going to sleep and let it set during the night. The following morning wash it off. You can do this procedure every day untill you see improvement. Gram flour is made from crushed chickpeas and is a well-known cure in Indian people. 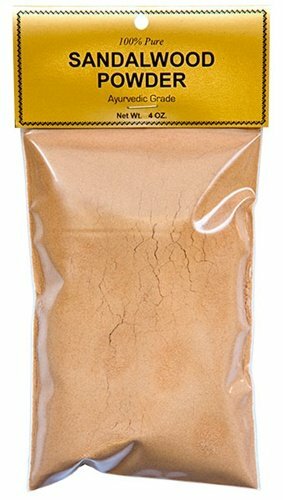 Gram flour removes the dirt from the skin, replenishes it and closes opened pores. It manages oil secretion and soaks excess oil and sebum. 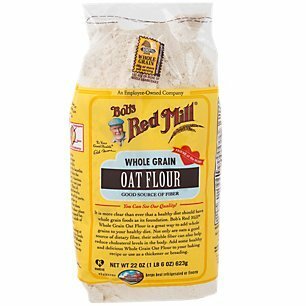 The organic exfoliation qualities of gram flour clear away dead skin and stimulate new cell formation. We have explained about milk and turmeric above. Mix 2 tbsps. of gram flour, 1/4 tbs turmeric and 2 tbsps. 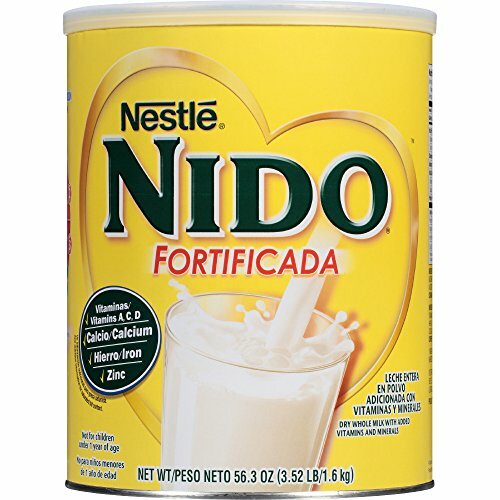 of milk. Apply the mixture to your face and leave it on for 20-30 minutes. Cucumbers are fantastic for skin, as they bind collagen, make your skin firm and light and even the skin complexion. They are rich in Vitamin B1 (which protects the skin from eczema) and Vitamin C (which improves the skin elasticity and collagen production). 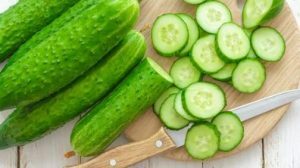 Cucumbers are also a great natural moisturizer because of the potassium levels they contain and the biotin guards your skin from fungal infections. Use them directly on your skin. To make that even more effective, you can make a cucumber paste in the blender. You can add lemon juice and honey. Apply it directly on the skin and let it stay 10 minutes. Then wash it off. Extract juice of 1 cucumber. Clean your skin with water and pat dry. Spray the cucumber juice over the skin. You can leave it like that or rinse off with water. Kiwi is packed with all the nutrients and vitamins which your skin need. It has more vitamin C than orange and Vitamin C is essential for collagen production. Moreover, the de-oxidizing effect of vitamin C aids in reducing skin aging. Kiwi fruit also contains vitamin E, lycopene and other antioxidant substances that help by neutralizing free radicals and keep the skin firm and young. In addition to including kiwifruit in your diet, topical application of kiwifruit extract or kiwi pulp helps in reducing blemishes and lightening the complexion. Peel and cut the kiwi fruit into small pieces. Put the fruit pieces in a blender and add a tablespoon of honey and half a cup of unflavored yogurt. If you have excessively dry skin, add a teaspoon of olive oil to the recipe. Blend to make a smooth paste. Evenly spread the mixture on your face and neck. Relax for 15 minutes. Rinse off with lukewarm water. 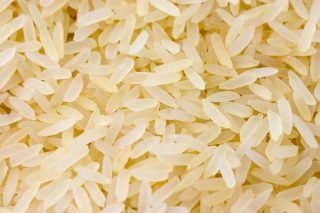 Kojic acid is a chemical that is made during the natural fermentation process of rice when making Japanese rice wine. This byproduct has some very potent (and beneficial) effects on your skin – namely, it helps to reduce the pigment and can actually LIGHTEN the skin. Derived from fungal species, this ingredient can help brighten your look. Kojic acid is also an antioxidant, so it can help protect from environmental stressors. Kojic acid is a compound that is commonly derived from various fungi. Kojic acid is often used as a skin lightening agent because of its effects on a protein known as tyrosinase. One of the side effects of these formulations is that they can irritate the skin, causing an itching and painful rash known as contact dermatitis. As a result, kojic acid is often packaged with corticosteroids to help prevent this contact dermatitis. Sophora is a genus of trees and shrubs that have showy flowers and useful roots. Long used in traditional healing, some recent studies have found that compounds isolated from sophora can help even your tone. Sophora flavescens Ait. (Leguminosae) has been proposed as a new whitening agent for cosmetics, because it has a strong ability to inhibit tyrosinase, a key enzyme in the formation of melanin. You can read two studies on the Sophora flavescens extract skin whitening effect here and here. Related to beans and peas, licorice root produces an extract that helps to naturally lighten your look. It contains an active compound called “glabridin.” All three of our facial oils contain this ingredient. First of all, it contains Glabridin that is a tyrosinase inhibitor. What this means is that it halts melanin production. Less pigmentation leads to lighter skin. The isoflavone, glabridin works as a botanical skin brightener by inhibiting the enzymes that cause skin to darken in response to sun exposure. Studies have shown that glabridin inhibits the production of both melanin and inflammation in skin cells. Glycyrrhizic acid, one of the main ingredients in licorice root, is believed to contribute to the herb’s many reparative properties. Laboratory studies have shown that glycyrrhizic acid reduces inflammation, soothes irritation and has antiviral and analgesic properties. Green tea is rich in a type of polyphenol called Catechins, that makes it such a strong antioxidant. As a potent yet gentle antioxidant, green tea is a great substance for all skin types but especially those who find other antioxidants, such as Vitamin C a bit tough. Green tea is also an excellent anti-inflammatory. Green tea aids in decreasing redness and irritation of the skin for a more even, smooth skin tone. In addition to all its health-promoting antioxidants, green tea was also found to help even skin tone. Apply cooled tea bags to the dark areas of skin and leave for 15 minutes or so, or make your own mask by mixing cooled tea with a banana, a little kiwi juice, or some rice flour. Produced from a variety of plants, alpha-arbutin helps your skin tone as well. It can be found in cranberries, blueberries, and pears, but one of today’s preferred sources is the bearberry or “uva ursi” plant. “Arbutin is commonly paired with other skin brighteners like kojic acid, vitamin C or niacinamide. They all work on the same pathway leading to pigmentation and have a greater effect when paired together,” says Dr. Zeichner. Alpha Arbutin has been used for post-inflammatory hyperpigmentation and it has been used effectively to treat the condition, characterized by hyperactive melanocytes. It is also said to have powerful effects on melasma, a facial hyperpigmentation that is often manifested among pregnant women due to wide shifts in hormones. In clinical studies, patients exhibited a significant decrease in pigment density when treated with arbutin based products. 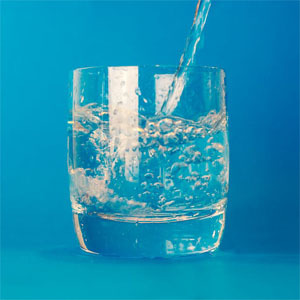 The skin contains approximately 75% water, so drinking enough water daily is important for your healthy skin appearance. In addition to improving the tone of the skin, water helps to eliminate unnecessary metabolic waste and toxins in the body. You will notice a tremendous change in your skin tone if you drink an adequate water intake on daily and completely forget about carbonated drinks and juices with high sugar content, artificial sweeteners, flavors, and colorings. You need an average of 8 to 10 glasses of water per day. You can add a slice of lemon or cucumber to the water to get an even more refreshing drink. Besides, it will make the taste of the water even fresher and more pleasant, it will additionally influence the healthy appearance of the skin. Do you happen to go out without sunscreen applied on your face in sunny weather? The sun is one of the main factors for uneven skin coloration. When used on a daily and long-term basis, the sunscreen will help to prevent further ultraviolet radiation damage. Use a high-quality product with at least SPF 15 and above to improve your skin tone. There are different sunscreens for every type of skin and you can easily find the right one for you. Skin hydration is one of the main causes of uneven skin tone. “Low hydration and impaired desquamation can contribute to an uneven, dull and ashy skin surface with low luminosity. Obviously, the amount of melanin in skin dictates differences in skin pigmentation”(source). So make sure to drink plenty of water and use moisturizer. One of the best exfoliation methods you can do at home is microdermabrasion. Microdermabrasion is another method for evening your complexion. The procedure is suitable for any skin type and is particularly effective for smoothing fine wrinkles, reducing pigment spots and restoring grayish, dead skin damaged by sunlight. Microdermabrasion is an ideal solution for people with oily skin with enlarged pores, and acne-sufferers. A list of the best home microdermabrasion machines you can find here. 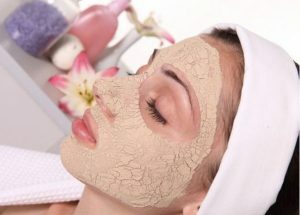 There are other methods to exfoliate like face scrubs, masks, chemical peel and so on, but they are not as effective. We know how bad pollution is for the environment, but how about for your skin? Here is what dermatologists say about it. “Pollution can cause uneven skin tone, accelerated aging and even skin cancer,” says Doris Day, M.D., clinical associate professor of dermatology at New York University Langone Medical Center. “Simple changes to your beauty routine, such as proper cleansing and using antioxidants every day, can have a big, positive impact on skin,” says Dr. Day. So to keep your skin tone even make sure you adopt a strict cleaning routine and needless to say keep the environment around you as clean as possible. Eat more Vitamin E rich foods(protects your skin from the UV rays) like raw sunflower seeds, olives, papaya and boiled greens like Swiss chard, spinach, and mustard greens. Eat food which has high amounts of Omega-3 fatty acids like flax seeds, salmon, halibut, tuna, raw tofu, and walnuts. Omega-3 fatty acids can help to lessen skin irritation and keep cell membranes healthy. Foods rich in omega-3 fatty acids have also been shown to help those with sun sensitivity and psoriasis, according to the University of Maryland Medical Center (source). Eat vitamin A-rich foods like carrots, spinach, broccoli, peas, apricots, sweet potatoes, eggs, green beans, yellow corn and beef liver regularly to keep your skin looking radiant and smooth (source). If you can not get enough vitamin A from your diet you can get supplements like retinol or beta carotene. We have prepared for you 16 proven natural home remedies to even your skin tone and we have 5 actionalbe advice on how to maintain your skin complexion.